VACo Lobbyists Katie Boyle and Jeremy Bennett join Joe Lerch to talk about the state budget and give updates on the 2019 General Assembly Session. 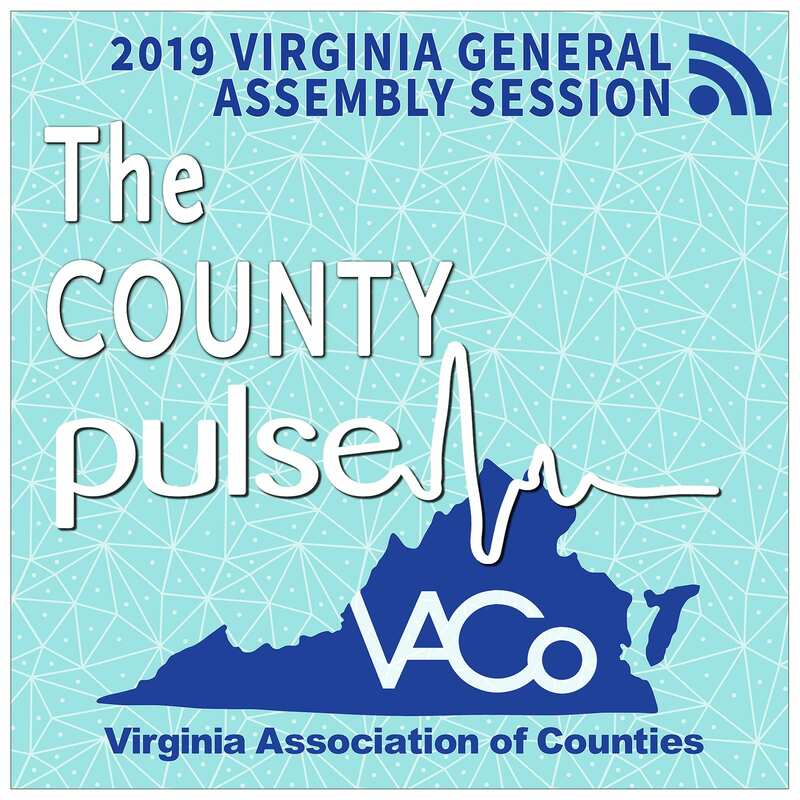 This special legislative episode of the VACo County Pulse is sponsored by The Berkley Group – a full-service local government consulting firm employing public sector experts. Located throughout Virginia, The Berkley Group provides personal attention and superior service to local governments across the Commonwealth – and beyond! Visit them at www.bgllc.net.